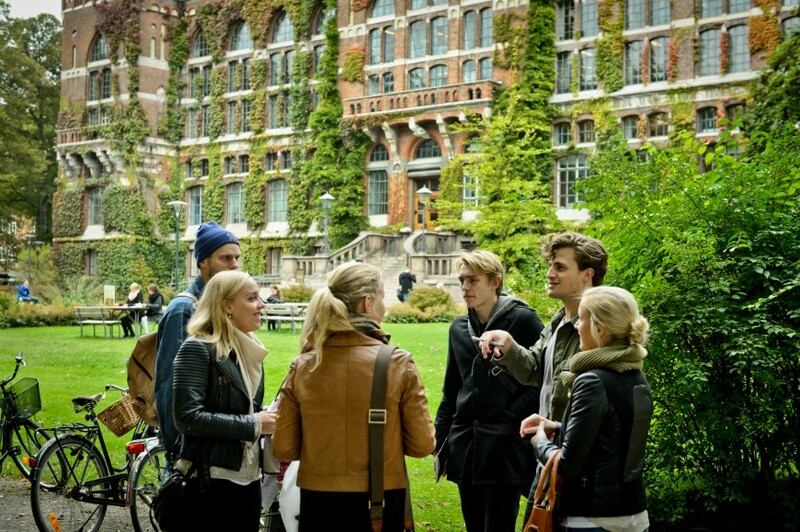 Applications are invited for a PhD position in thoracic surgery to join Lund University, Sweden. Successful candidate will have funding to work and study for 5 years in Sweden. Applications are welcome before October 12, 2018. If so, you are welcome to apply for a position as PhD student at the Department of Automatic Control, a world class department with projects in all of the above areas. This time we look for PhD candidates for hemodynamic modelling and control. This call is tied to a project on hemodynamic modelling and control, with the particular purpose to develop and study novel concepts in ex vivo heart evaluation. The research is conducted in close collaboration with thoracic surgery researchers at Lund University and Igelsa Life Science, who will also hold a co-supervisory role within the project. - teaching (at most 20%), including lab supervision and exam responsibilities. This part also involves professional development working with equality and diversity, curriculum development, arranging events etc. - has acquired largely equivalent knowledge in some other way, either in Sweden or abroad. - an MSc in engineering or equivalent. - Creativity with good ability for cooperation and networking. - Persistence and a methodological way of working. - The results of studies at the basic and advanced levels, in particular control engineering, mathematics and closely related topics. - The ability to work independently and to formulate and tackle research problems. - Suitability for the specific project, as per the above list of desirable qualities. Assessment considerations include grades, certificates and references, as well as other relevant experience that demonstrates competences relevant to postgraduate studies in general, and the considered project in particular. In addition, the candidates will be judged by their drive, creativity and ability to cooperate and work independently. The application, specifically concerning medical research background and experience, will be assessed by the collaborating medical researchers participating in the project. Only those admitted to third cycle studies may be appointed to a doctoral studentship. Third cycle studies at LTH consist of full-time studies for 4 years. A doctoral studentship is a fixed-term employment of a maximum of 5 years (including 20% teaching and professional development). Doctoral studentships are regulated in the Higher Education Ordinance (1993:100), chapter 5, 1-7 . Applications shall be written in English and include a cover letter stating the reasons why you are interested in the position and in what way the research area corresponds to your interests and educational background. The application must also contain a CV, degree certificate or equivalent, and other documents you wish to be considered (grade transcripts, contact information for your references, letters of recommendation, etc.). Those applicants who will be called for interview, will likely be asked to perform a small test to demonstrate basic competence.